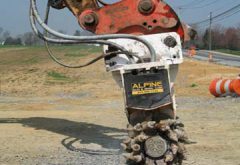 Alpine offers the full line of rotary cutterheads and soil mixers for rent. 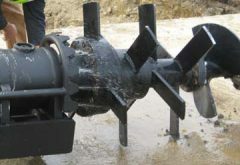 Standard rental terms carry a two week minimum and include a standard mounting bracket. 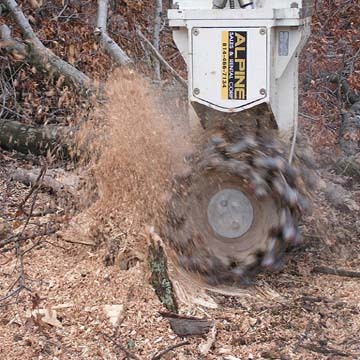 We offer a Lease Purchase Program in which rent paid can be applied towards the purchase of new or used equipment. 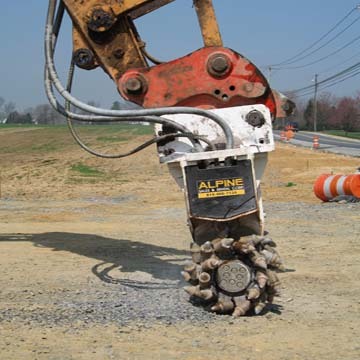 Alpine is committed to providing top customer support and assisting you with proper set up of your attachment. 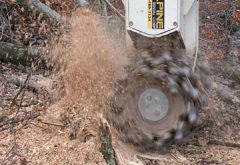 We are confident that our products are the best on the market, and we want our machines to be working their best for you! Please contact us via the inquiry form for a quote. 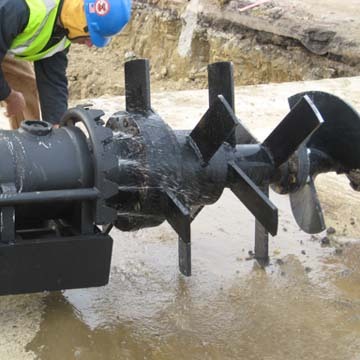 *We do not rent cutter bucket attachments at this time.